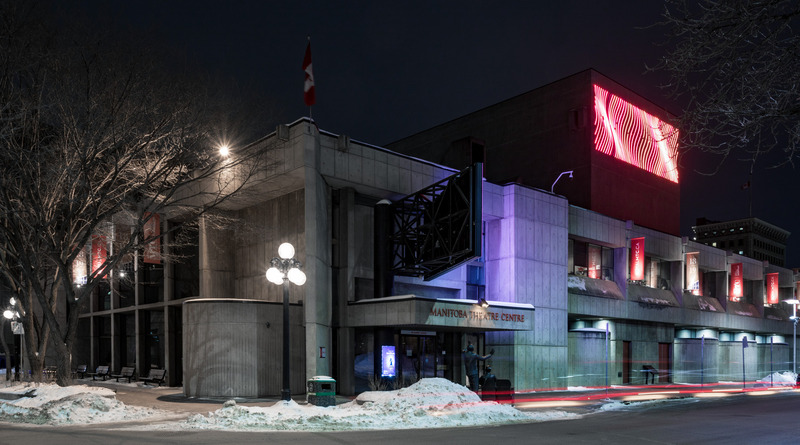 ﻿﻿The Royal Architectural Institute of Canada (RAIC) and the National Trust for Canada have announced that the Royal Manitoba Theatre Centre in Winnipeg is the recipient of the 2019 Prix du XXe siècle, an annual award that recognizes Canada’s landmark buildings of the 20th century. The Royal Manitoba Theatre Centre (RMTC), opened in 1970, was designed by Number TEN Architectural Group (originally called Waisman Ross Blankstein Coop Gillmor Hanna) of Winnipeg. Manitoba Theatre Centre was the first regional theatre in Canada and was founded in 1958 by John Hirsch and Tom Hendry. Hirsch went on to a distinguished career at Stratford Festival and other venues, while the Manitoba company thrived and inspired the development of regional theatre across Canada. The Royal Manitoba Theatre Centre is recognized as a National Historic Site of Canada, both for the company’s influence on the development of Canadian theatre and as an expression of small-scale Brutalist architecture in Canada. The principal architect for the 785-seat theatre was Allan H. Waisman FRAIC and the design architect was Robert Kirby, who worked closely with the artistic director of the theatre company, Eddie Gilbert. 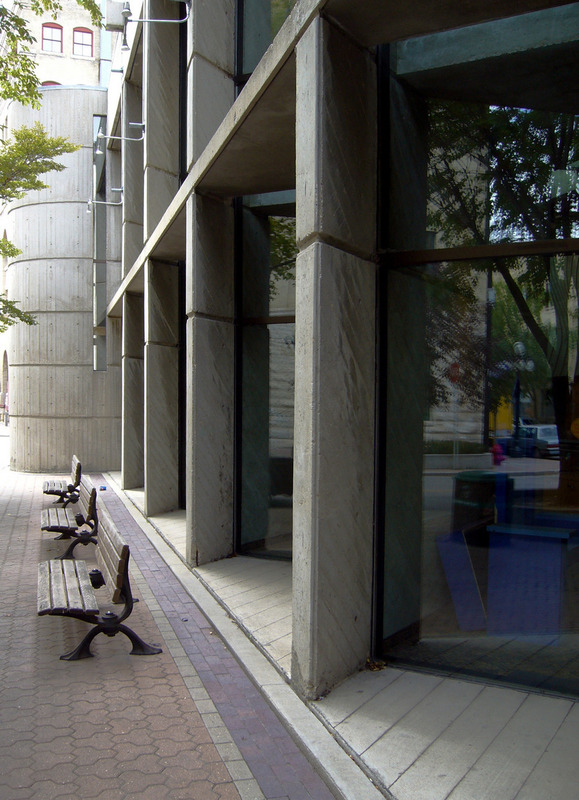 RMTC is one of only three National Historic Sites in Canada designated for the excellence of its Brutalist architecture. The other two are Charlottetown’s Confederation Centre for the Arts and Ottawa’s National Arts Centre. 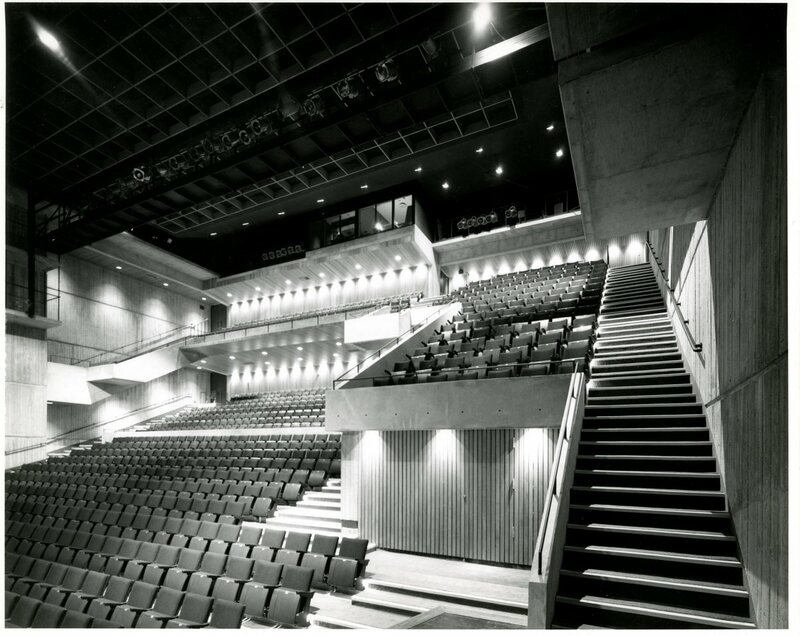 The nomination also notes how the building contributes to the two streets it faces, and the uniqueness of its auditorium design, with an irregularly shaped balcony extending over the orchestra and a flexible stage that can project and recess through the frame of the proscenium. 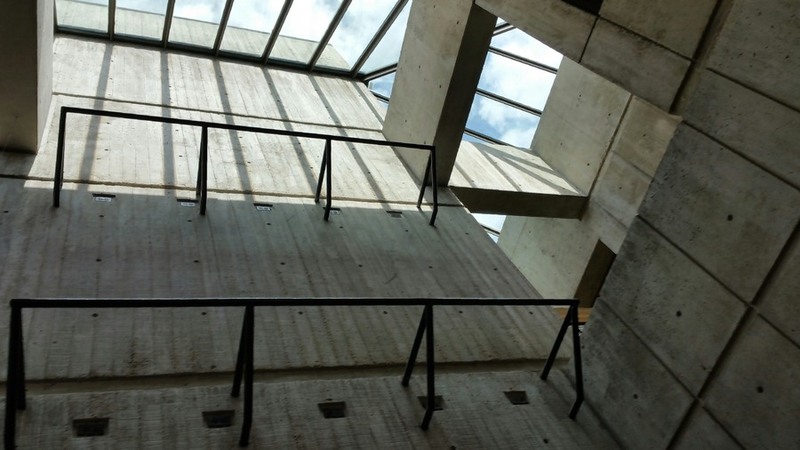 Other notable features are continuous skylight on two sides of the auditorium and the high quality craftsmanship of the exposed concrete. 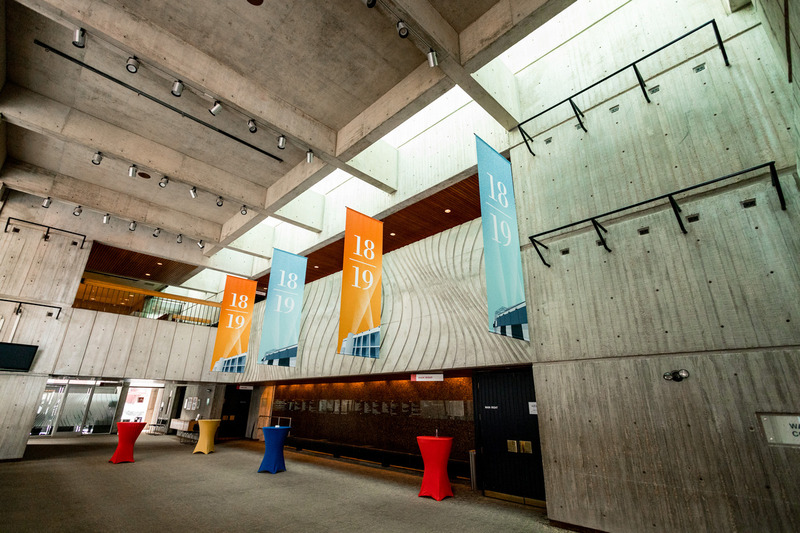 Through the Prix du XXe siècle, the Royal Architectural Institute of Canada and The National Trust for Canada promote public awareness about significant Canadian architecture of the 20th century.